Does your preschooler go from 0 to 100 in 2 seconds? Do you worry about aggression during tantrums? 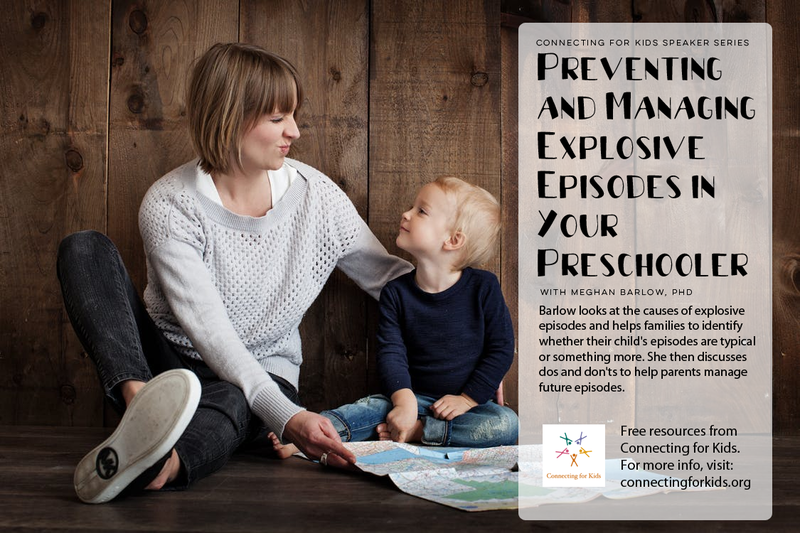 Barlow looks at the causes of explosive episodes and helps families to identify whether their child's episodes are typical or something more. 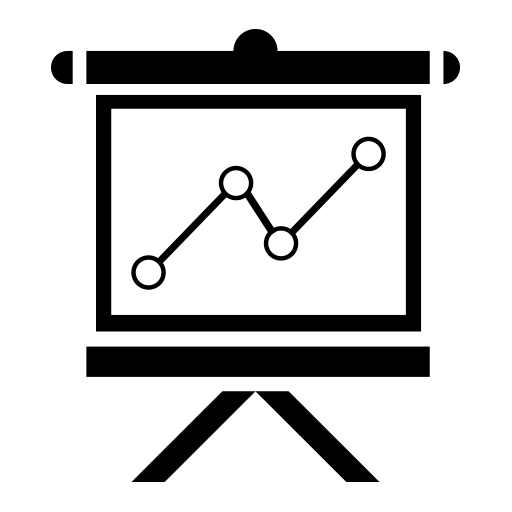 She then discusses dos and don'ts to help parents manage future episodes.